Honor View 20 is the first device which will come with in-screen camera setup. The device is not launched yet however it is officially introduced to some people. 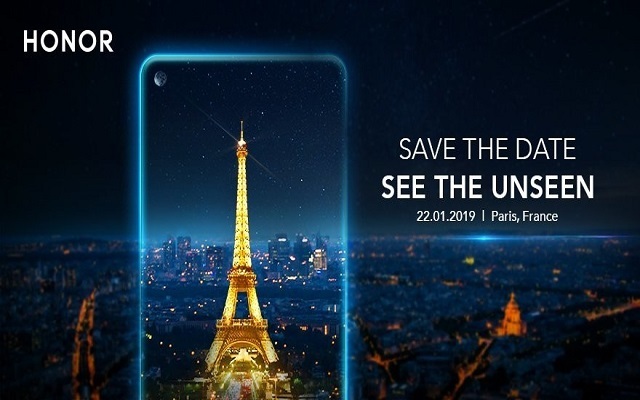 The best thing about Honor View 20 is that it will be the first smartphone with a 48 MP camera. All this information was revealed in the Teaser of Honor View 20. Sadly, the company did not reveal other specs and the device teased was in pre-production. So the actual design of the device was hidden. According to rumours, Honor View 20 will have 4.5 mm cutout for the camera with full view Display 3.0. Last Year Honor V10 phone was a huge success so people are anxiously waiting for Honor V20 to get their hand on experience with the flagship device. The device has some extraordinary feature and some of which will be introduced for the first time ever. Kirni 980 will be the chipset along with dual-NPU to incorporate 48 MP AI HDR mode. The Honor V20 is also rumoured to have 3D Camera from which one will be able to create 3D models of people and objects for AR. The sensor used for camera configuration is Sony IMX586 CMOS sensor which has the Quad Bayer colour array. According to the company, the View 20 will shoot low-noise 12 MP pictures in low-light. It seems that the device will be quite expensive and will give selfie lovers a news experience. 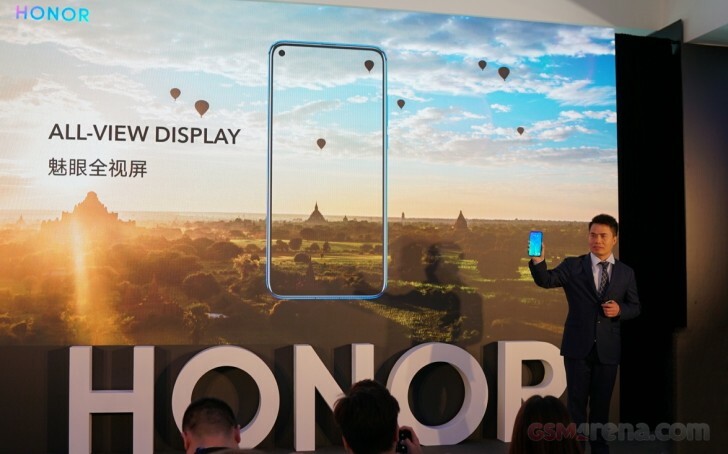 Honor View 20 will be announced on December 26 in China however it will be reaching another region in January 2019.